A lens hood for the Sigma 60-600mm f/4.5-6.3 DG OS HSM Sports Lens. Covering from 60mm to 600mm, the 10× hyper-telephotoTELEPHOTOA lens with long focal length capable of making distant objects appear nearer thus larger. Essentially, it isolates and magnifies the subject so that it appears as a full image when shooting from a distance. Telephoto lenses are ideal for photographing subjects that are further away, such as wildlife and sports photography. zoom lensZOOM LENSAllows a camera to, unlike a fixed-focal length or prime lens, change smoothly from a long shot to a close-up or vice versa by varying the focal length. A true zoom lens, also called a parfocal lens, is one that maintains focus when its focal length changes. Due to more moving parts, zoom lenses often produce images of slightly lesser quality than their prime lens counterparts. However due to the inherent flexibility of being able to vary the focal length, they are extremely popular for photography where composition needs to be adapted quickly - such as at weddings, for example. achieves the same level of high image quality as the Sigma 150–600mm f/5-6.3 DG OS HSM Sports, one of the best super telephoto zoom lenses on the market right now. 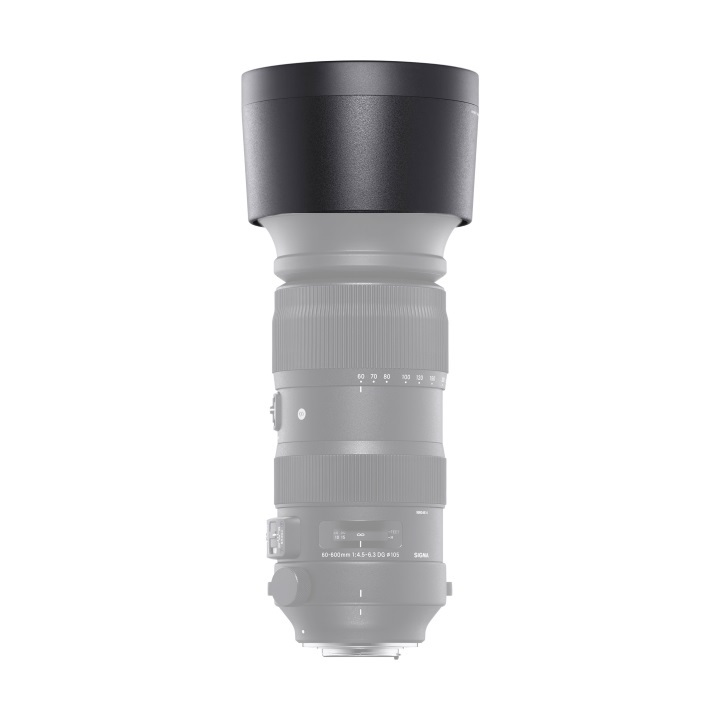 With the lens construction of 25 elements in 19 groups, consistent image quality can be created throughout the entire zoom range. 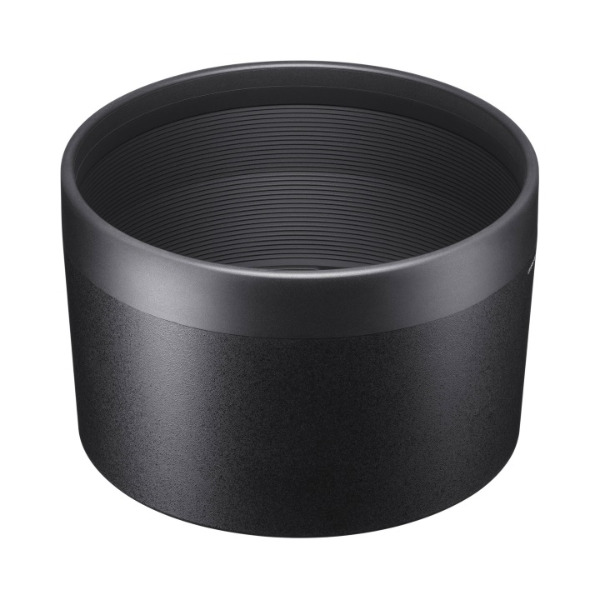 This lens also incorporates Intelligent OS*1 adopting the latest algorithm to deliver an image stabilisation effect of 4 stops**. The high-speed AF, thanks to the HSM (Hyper Sonic Motor) with an updated algorithm, captures instantaneous photography movement. High ratio, high image quality, and high mobility ― The Sigma 60–600mm f/4.5-6.3 DG OS HSM Sports, announced at Photokina 2018, marks the birth of a lens that is on another level from existing high ratio zoom lenses. **2 Based on CIPA guidelines (Measured in 600mm with a 35mm full-size image sensor).